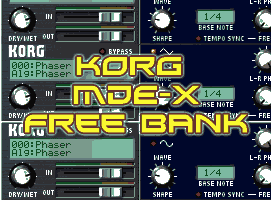 Le Lotus Bleu has released a free sound bank for the Korg Legacy MDE-X, the multi-effect plug-in that makes use of the versatile selection of 19 different effects provided by Korg’s Legacy Cell. 87 new patches for the Korg MDE-X Multi effect. Groovy delays to enhance your tracks. Dynamic patches templates where you can control Fx parameters in real time using Midi CC or velocity. Some standard Fx commonly used in studios (like Kraftwerk style drums). The download comes with a comprehensive manual. 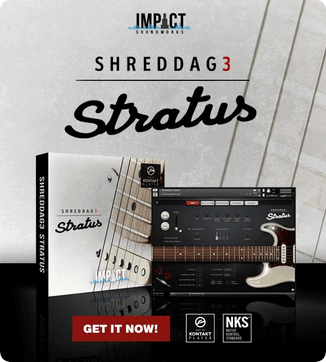 Visit Le Lotus Bleu for more information and a link to download the free sound bank.